Late Intro. What Nissan Patrol to buy? Whilst i joined up a little while ago things were up in the air regarding my 4x4 and now that it is sold i am on hunt for the next one. I am looking at spending around 10K this will allow me to look at both GU Patrols and 100 series Cruisers. Mainly because i want the size as i require 7 seats min, inc 2 booster seats fitted. My 12 year old is already 5ft 3" and is growing noticeably taller what seems like almost daily. So the NH Pajero we had was too small for our needs. I am leaning toward the GU just on what i have seen haven't driven either but this is where i would like some input. What is the better model of each, Pro's con's and anything else that may help my decision. even alternatives. Open to all suggestions. I just had a look what's on carsales for you (you're looking for a vehicle based in QLD?). 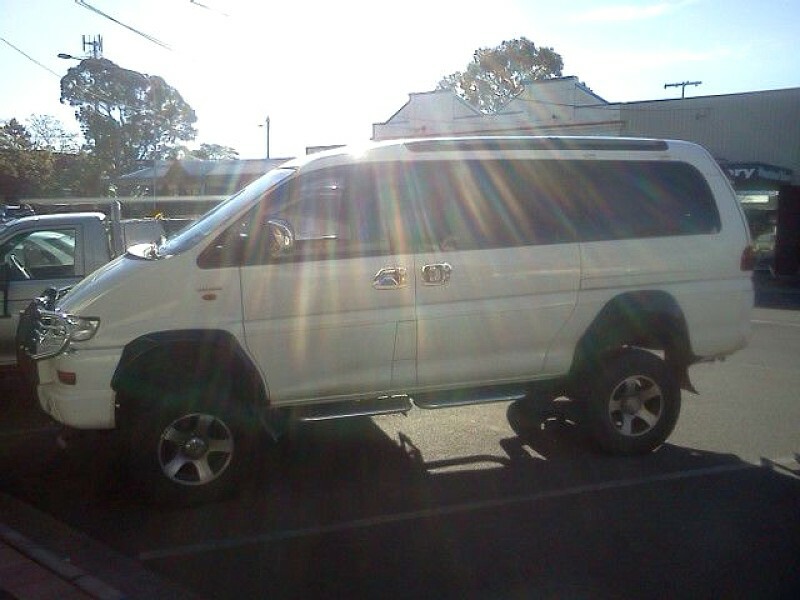 Found this gem here (http://www.carsales.com.au/private/details/Nissan-Patrol-2000/SSE-AD-2983524/?Cr=0 in Springwood. A Nissan Patrol GU ST with a 4.5 Litre 6-cyl Diesel engine, relatively low kilometers (265,000km) manual for exactly 10,000 AUD. Try to stay clear from the ZD30 (3.0 Litre diesel) engines as they are known to cause a lot of trouble in the years from 2000 to 2005. It is a nice one, however i have been informed that i require min 8 seat for extended family to come with on shorter outings leaving me with delica, landcruiser, or suburban or possibly landcruiser troop carrier if i can work out the legalities of small children in side facing seats. Funnily enough the delicas and suburbans are not totally ruled out. They will require a bit more modification but i will have something a bit more unique in the end. Thanks guys, The cruiser seating arrangement is 2 > 3 > 3 but if it is to tight in the back, i will certainly give it a miss. 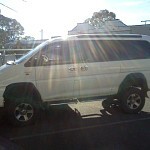 Right now i want to see me in a Delica too. Such a great practical vehicle for my needs. Just have to find the right one, ideally a super or royal exceed but so hard to find at the moment. Also been looking at an importer who will hunt down what i want. Though i don't know if that will be cost effective yet. Hey Scoteye, have you got a new ride yet?